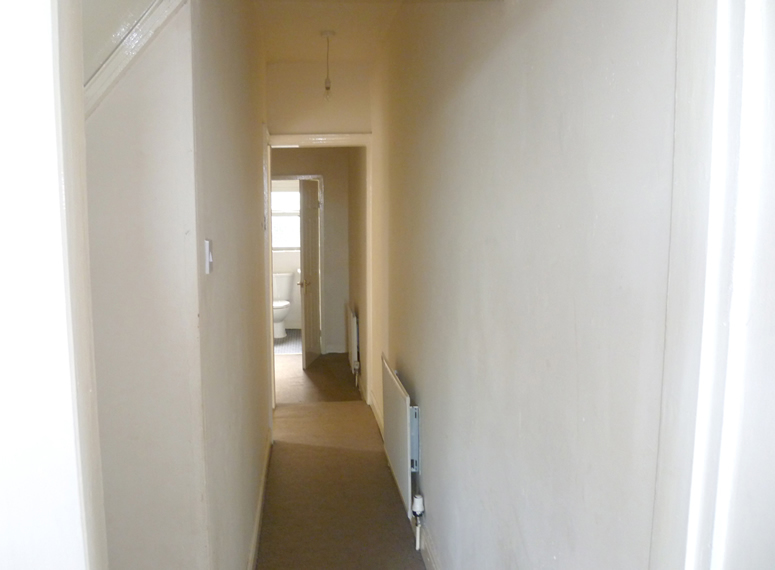 Lawrence & Bright are able to offer this good sized property with two ground floor reception rooms that lead off a separate hallway, this mid-terrace house has a good sized kitchen. To the rear of the house is a private garden/yard.The first floor accommodation comprises two bedrooms and a family bathroom. With close proximity to Derby City Centre, Derby and Peartree stations and transport links A52, A38, A514 and A50. 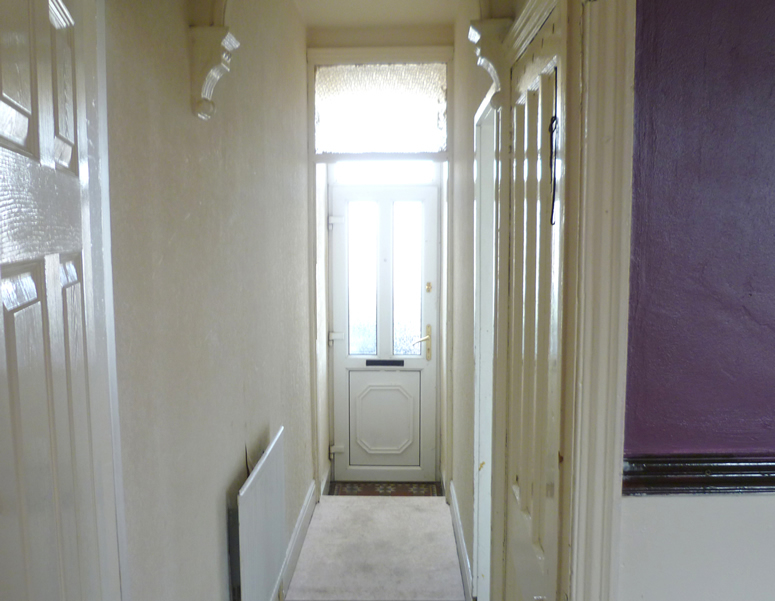 UPVC double glazed entrance door, radiator, carpeted. With original architectural detailing and original floor tiles. Leading off the entrance hallway. Double glazed bay window, Carpeted. UPVC double glazed window, carpet. 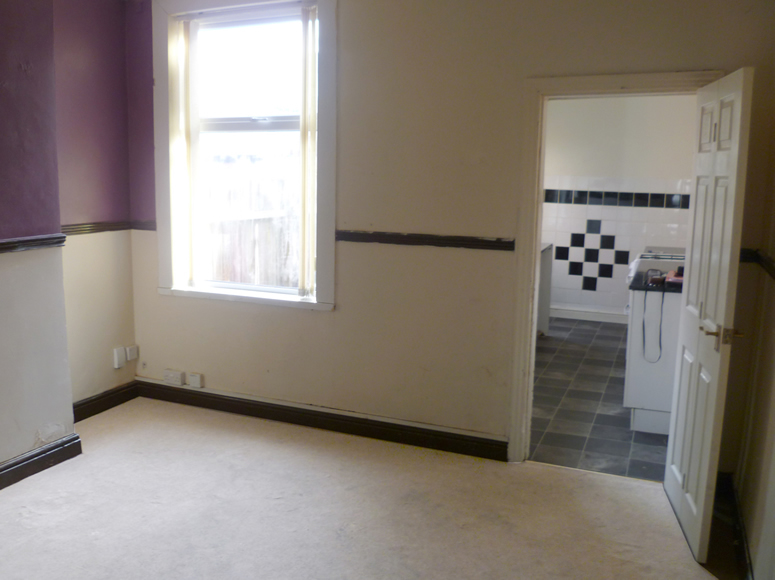 With access to kitchen. 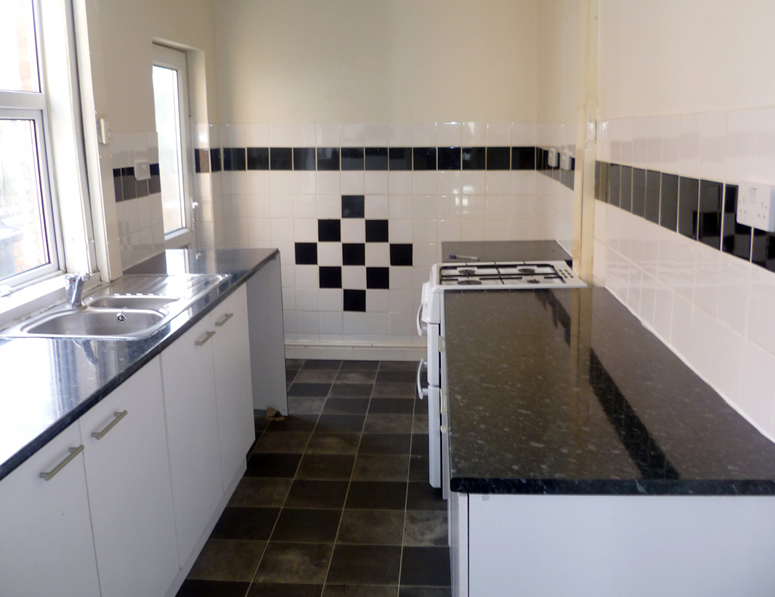 Fitted with white base units and black granite effect work surfaces. Walls are tiles in white with decorative black inlay tiles. Floor - tile effect. Gas cooker and space for washer. Stainless steel 11/2 sink and drainer with mixer tap. Access to rear garden. 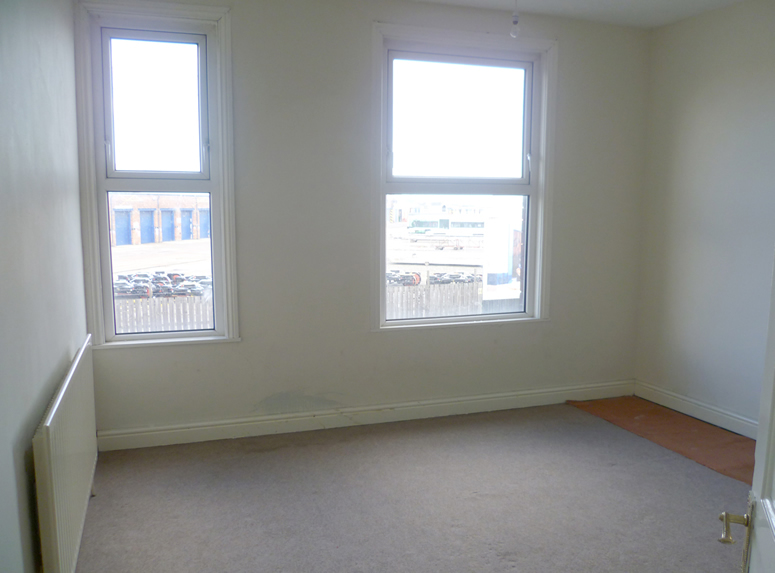 Carpet, access to two bedrooms and family bathroom. 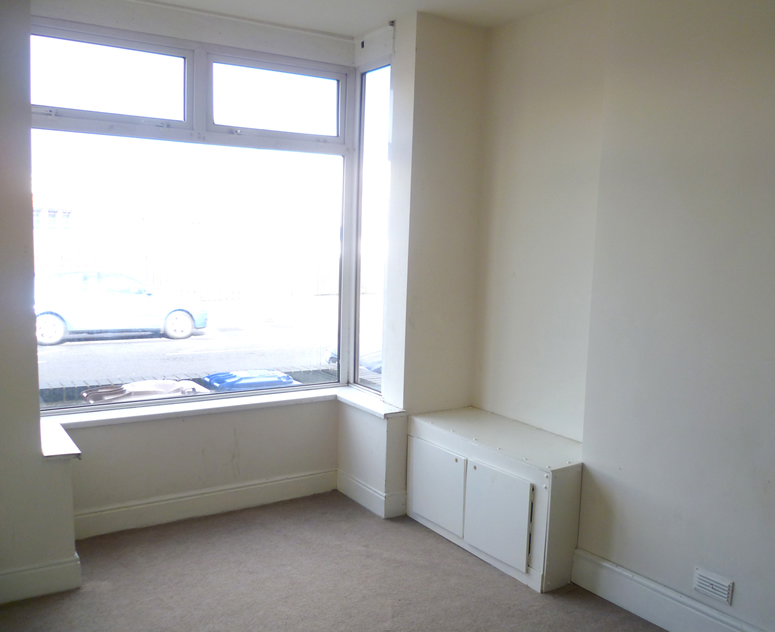 UPVC double glazed window, radiator, carpeted. Fitted with white suite. Walls are tiles in white with decorative black inlay tiles. Floor - tile effect vinyl. Shower over bath. 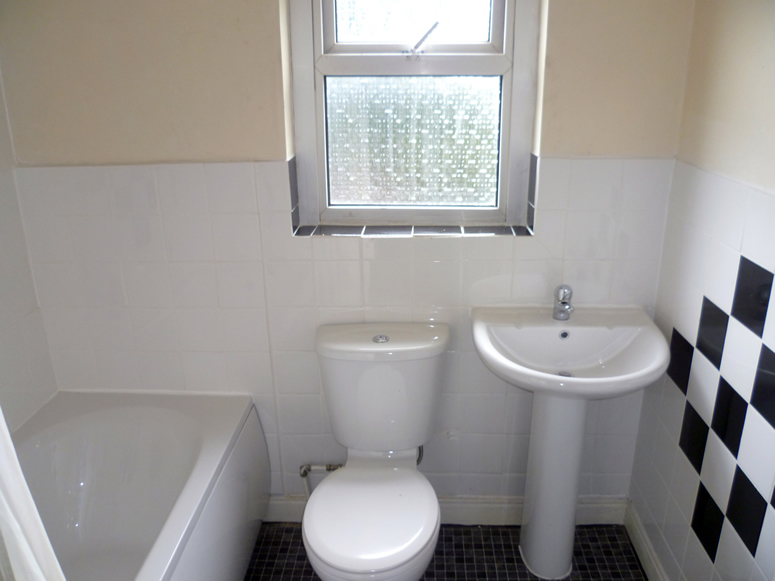 UPVC double glazed window. 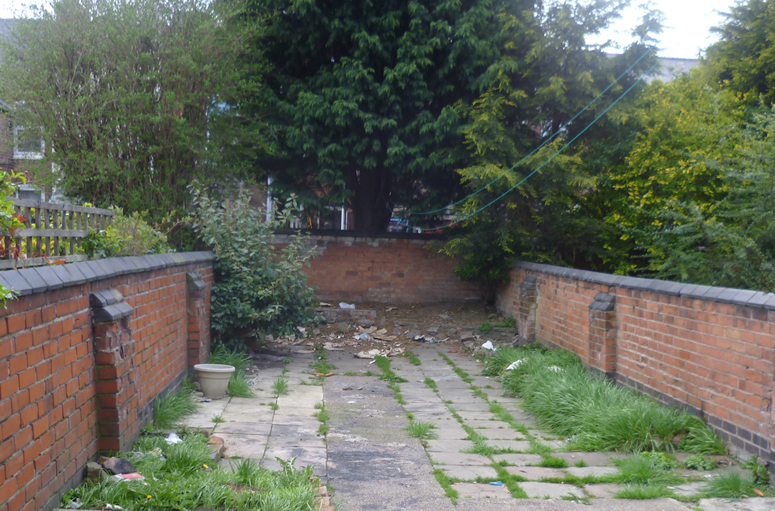 To the rear of the property there is a good sized garden which has great potential.